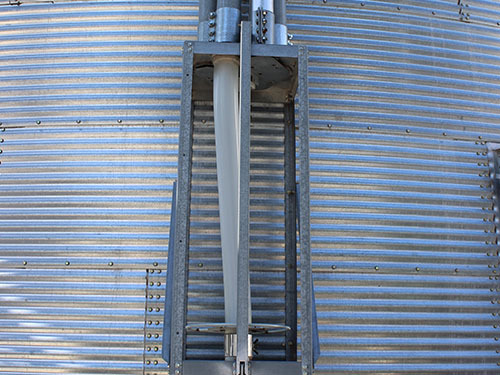 Air systems move your grain through tubes by using forced air, resulting in maximum efficiency and convenience, with minimal grain damage. 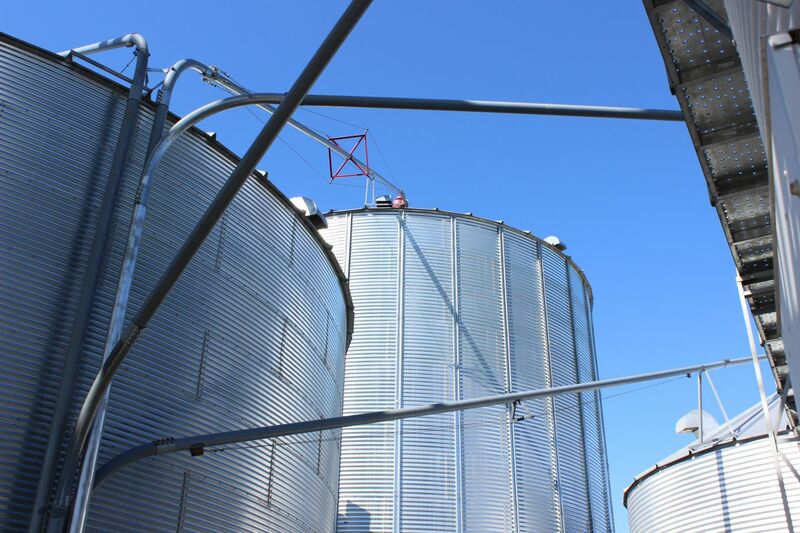 Air systems allow you to efficiently change and maintain bins from the ground, eliminating the need for air servicing. Michigan Agri-Systems proudly partners with GSI and DMC to supply the highest quality equipment for your grain transport needs. You can rely on our over 40 years of combined industry knowledge and experience to ensure that your equipment is installed to spec and ready to perform for years to come. Michigan Agri-Systems can service or install new electric motors on all of your vital grain system equipment. We feature models with flexible design and in a wide range of capacities to handle the unique requirements of your operation. Air Systems are built to last with heavy-duty cast iron rotary airlocks, thermally protected motors, industrial air cleaner filters, and positive displacement blower units. 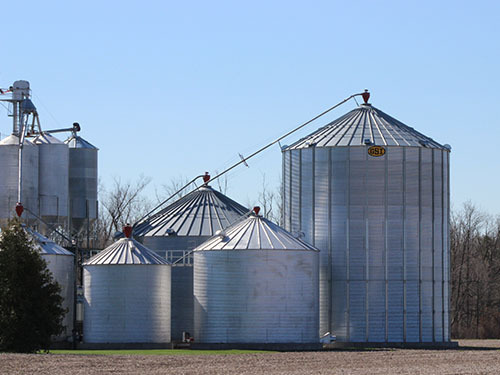 Contact us toll free at (800) 370-4884 or visit us at 5597 S. Huron in Pinconning to learn more about industry leading augers from Michigan Agri-Systems.